Eric Helms has 2 masters and is currently working on his PHD. He has also trained over 200 competitive bodybuilders. Here are a few pearls from Eric’s seminar. 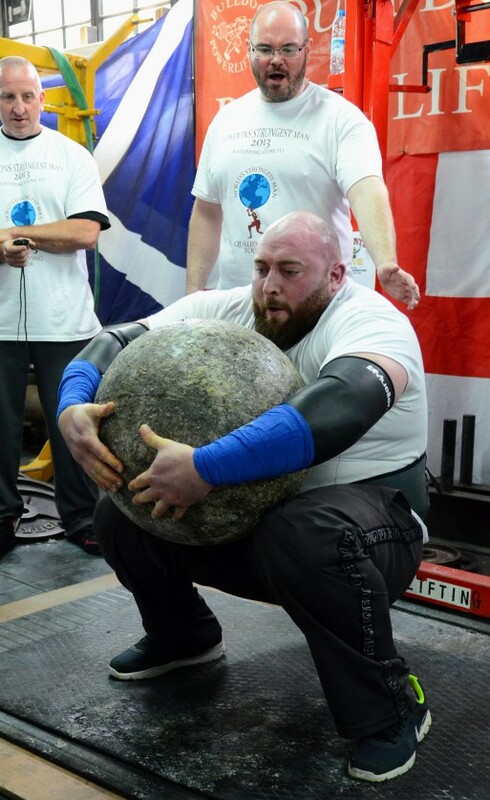 James made the short trip down to Winning Health Solutions in Southampton on Saturday to attend a seminar from World’s Strongest Man competitor, Lloyd Renals. We have had quite a few emails recently regarding our female only class on a Friday evening ‘Strong Not Skinny’. ‘Will it make me too bulky’?